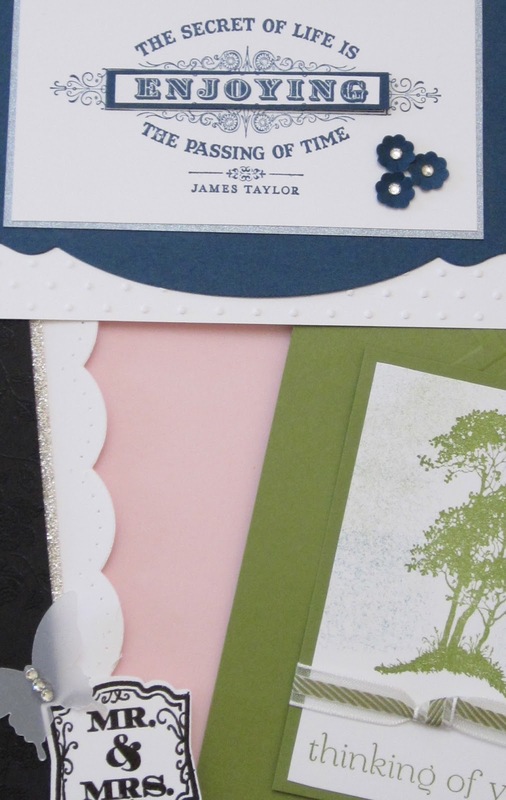 A little sneak peak of the 3 cards we are going to create in this month's card class. Attend one of these classes or gather some friends and we can set a date for your private class. 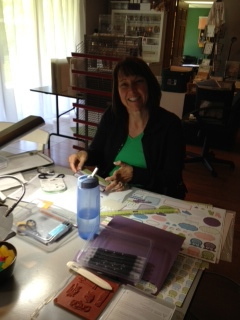 Today my friend, Darlene came over to play and help me design some cards for my blog. I am so blessed to have such a talented and fabulous friend. Die cut pieces from Nursery Nest for the word baby and the little hearts and the frame. The Best of Stamp Sets are $17.95 each. 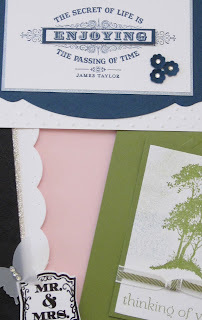 One is released each month to celebrate Stampin' Up! 25th anniversary. Get your collector card and when you buy 6 Best of sets then you will get to pick a stamp set 17.95 or less for FREE. 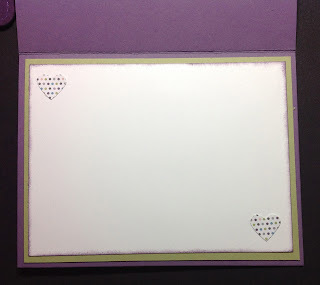 Darlene finished the card by adding a couple of hearts to the inside. 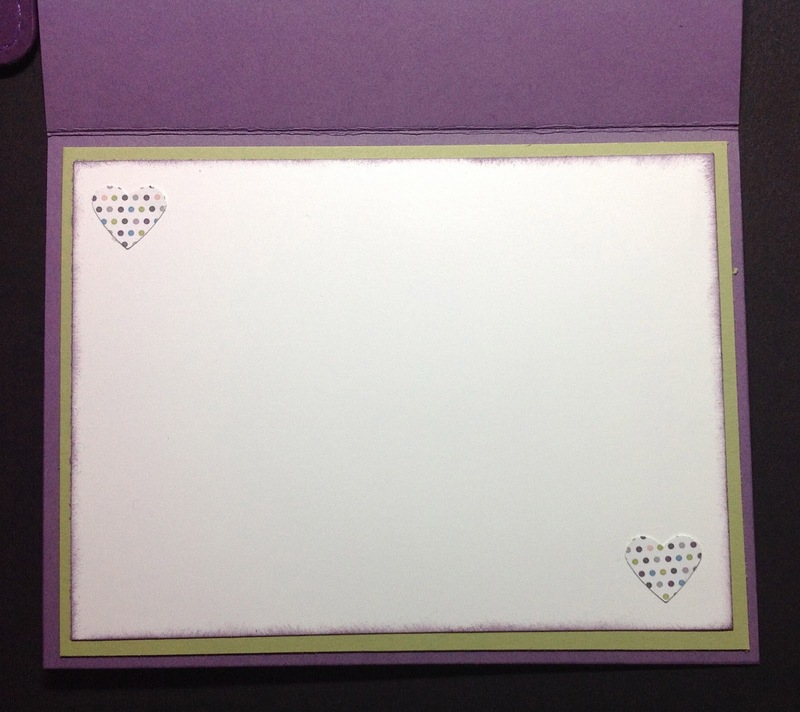 It's amazing how just adding some coordinating Card Stock and a couple of hearts using the small heart punch #117193 can make the inside as pretty as the outside. Thanks Darlene for coming over and creating for my blog today. Don't forget today is the last day to order from the Retiring List.